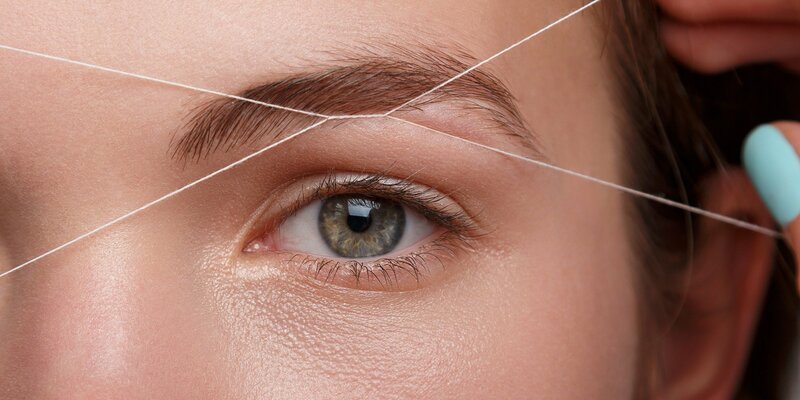 Threading is the ancient art of hair removal which originated in Iran, India and Central Asia. 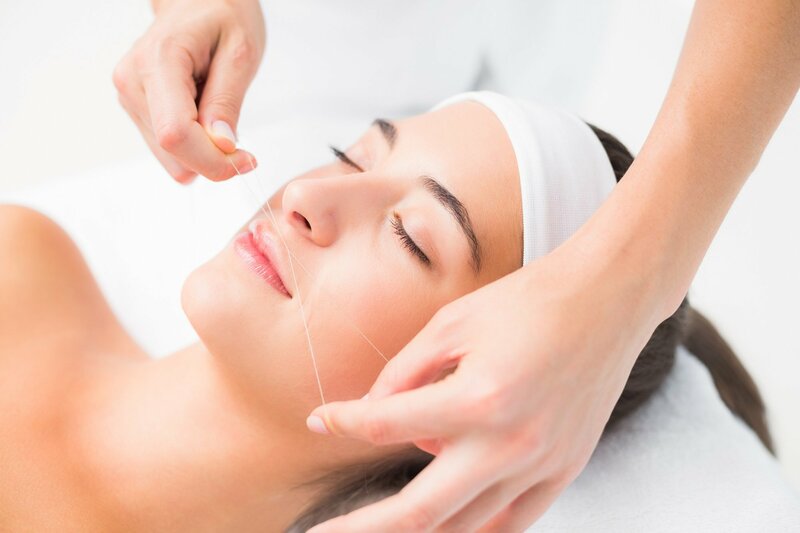 The process involves using a cotton thread which is doubled, then twisted and then rolled over areas of unwanted hair, plucking the hair at the follicle level. It provides more precise control than waxing and is gentler on the skin.